A member of Dell's Project Sputnik has posted on Reddit confirming that while they are skipping the Kaby Lake-R refresh of the XPS 13, there will be an Ubuntu 'developer edition' with the 8th gen processor in early 2018. Dell is a rarity among leading OEMs when it comes to offering pre-configured notebooks running Linux. Sure, anyone can download their favorite Linux distribution and install it for free, but there are benefits to buying a retail model with the operating system already on it. For a start, you don’t have to pay for a Windows license that you won’t use and the manufacturer has ensured that all hardware has proper driver support. 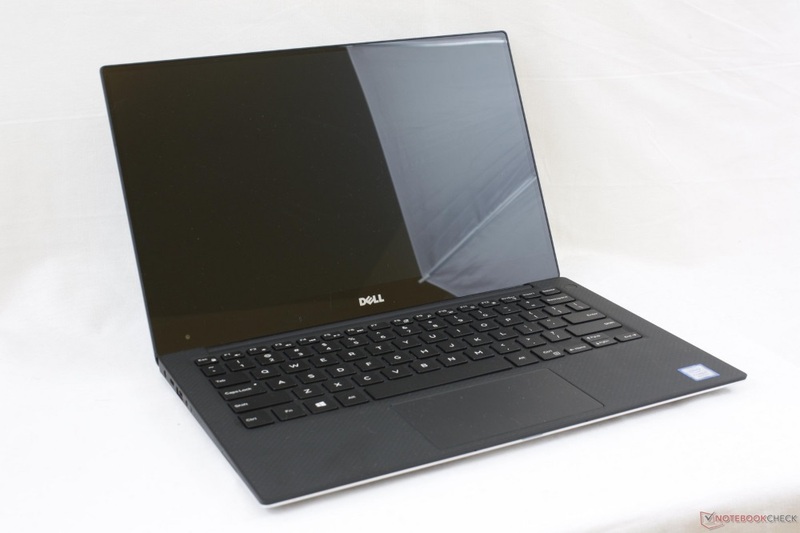 The Dell XPS 13 refresh in September that brought the Intel Kaby Lake-R (8th gen) processors has only been available with Windows so far. Those who want Linux software and support need to settle for a last-generation CPU, or they must buy the refresh model with the additional cost of a Windows license and forego the support. DandyRandysMandy (a Reddit user) asked a Dell sales rep if there would be an Ubuntu version of the current XPS 13 and they were told there were no plans to support Linux on the existing Kaby Lake-R XPS 13. Fortunately, barton808, a member of the Project Sputnik team responsible for Dell’s Linux efforts, posted a response while we were writing this article to reassure users that Ubuntu will come to the Intel 8th gen XPS 13 when the new Developer Edition is available in early 2018.